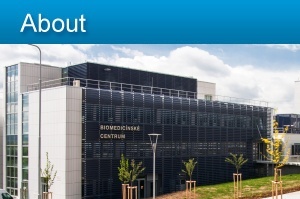 Biomedical Center of the Faculty of Medicine in Pilsen focuses on research and development in the field of replacement and regeneration of vital organs. The center operates in newly built premises was launched on September 2014. 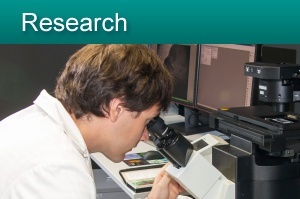 The objectives are being fulfilled within two research programmes: 1. Replacement and support of vital organ functions, and 2. Regeneration and repair of vital organs. One of our most important missions is to train the next generations of scientists in research fields of genetics, biomaterials, clinical physiology, neurosciences, etc… The center is open to both students and graduates.